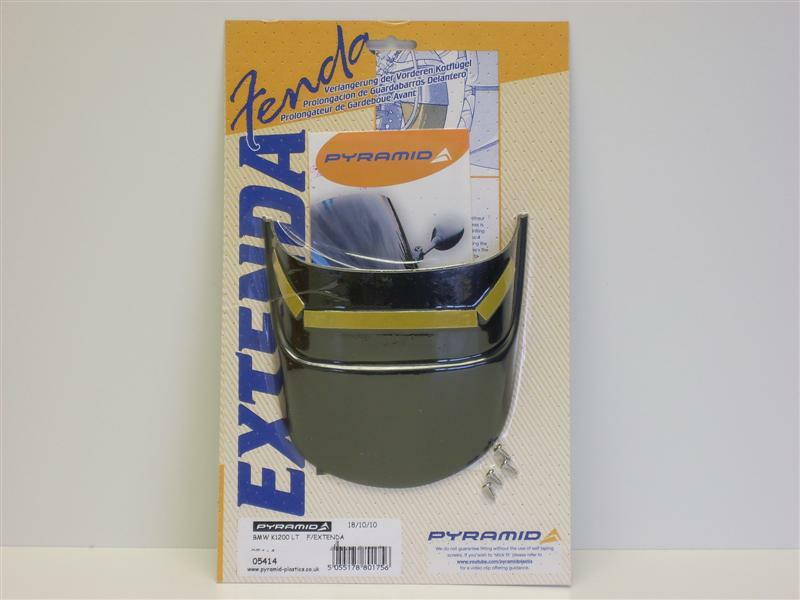 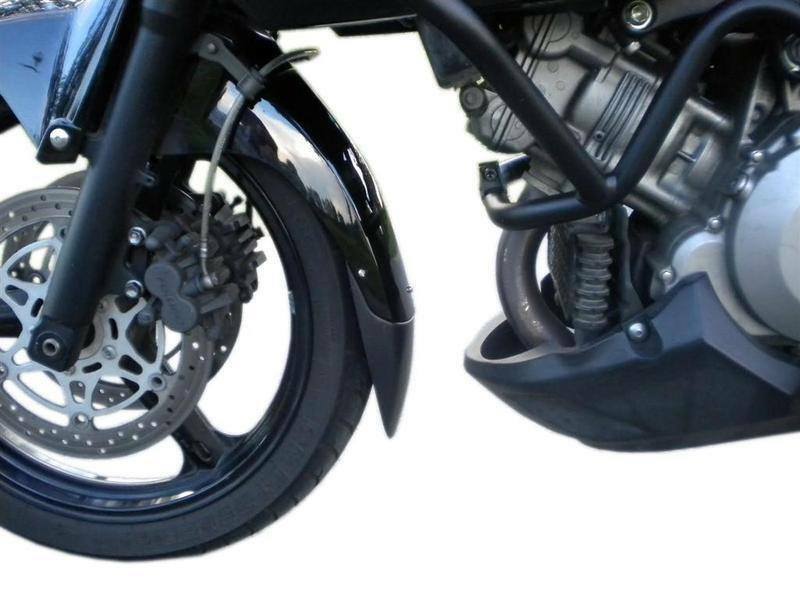 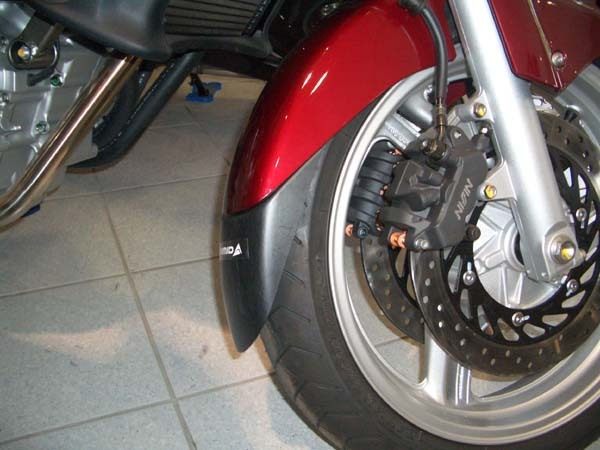 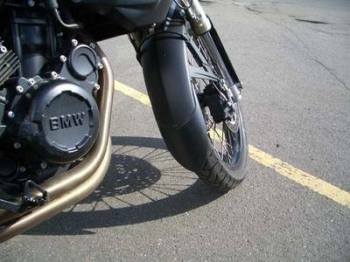 The Pyramid Plastics Extenda Fenda is a great and cost effective method of controlling the wet and dirty spray from your front tyre. 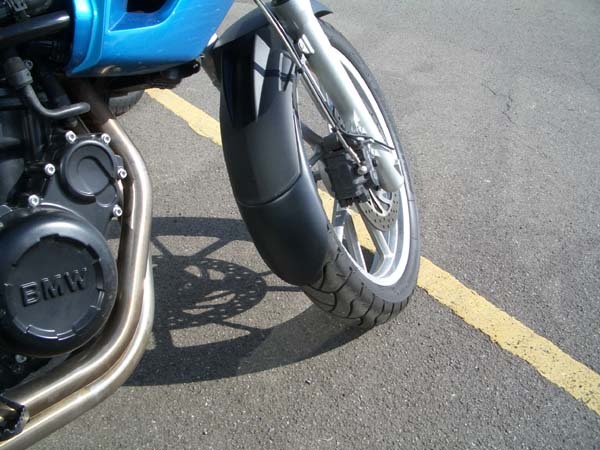 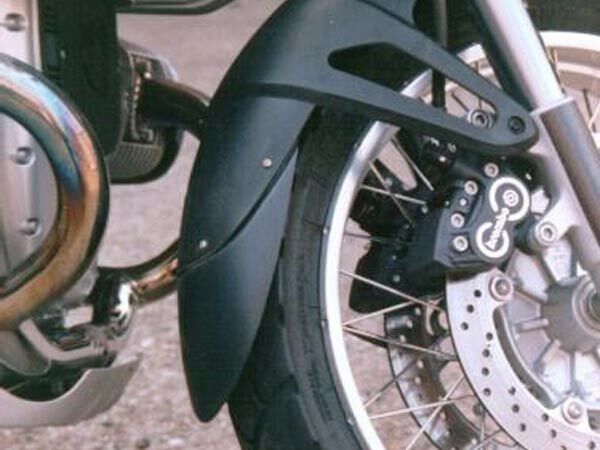 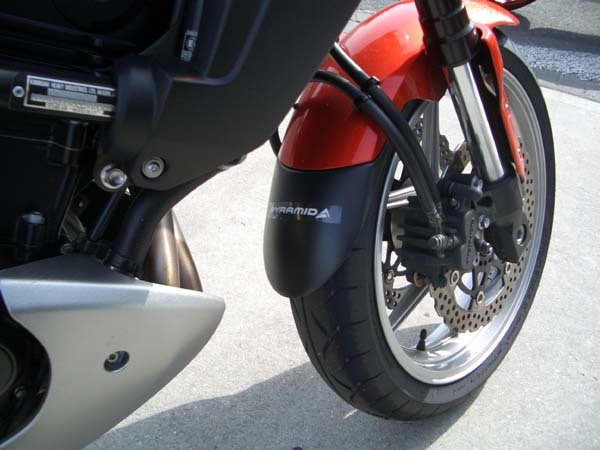 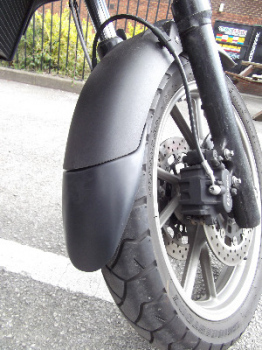 On and off road spray or debris from your front tyre can cause havoc on your machine - blocking or even damaging cooling grills and radiators, reducing performance, making a simple wash into a serious project are all just some of the examples of scenarios you can avoid by attaching the Extenda Fenda on your bike. 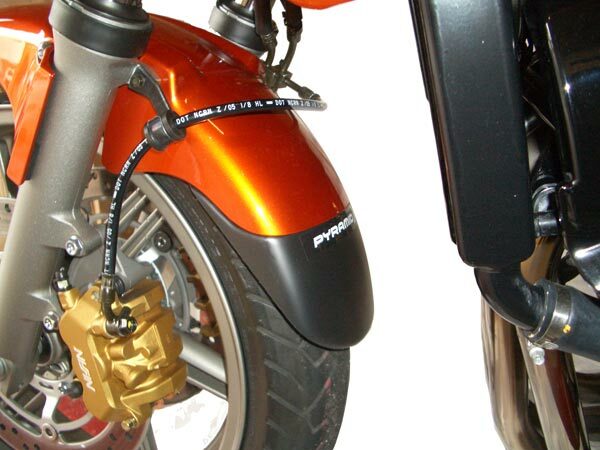 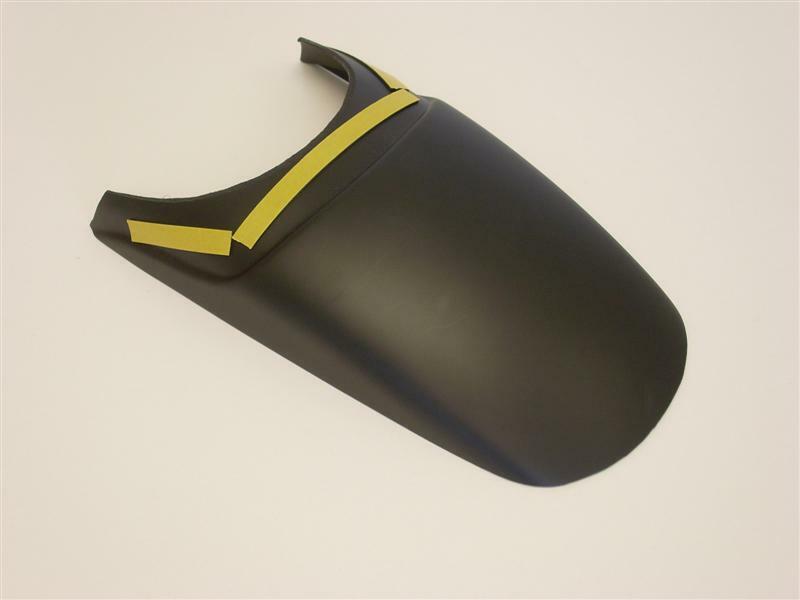 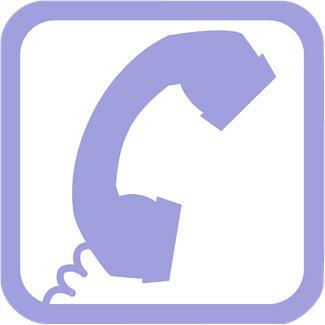 Fitting instructions and plastic push fit rivets are supplied. 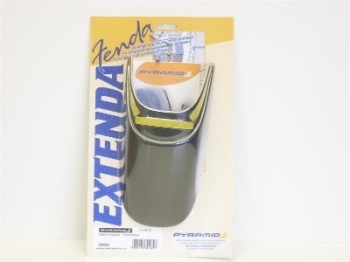 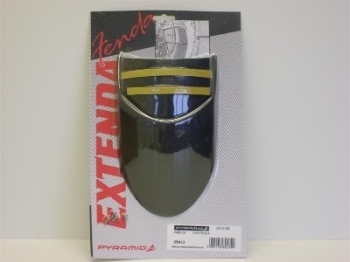 Don't be fooled by cheap copies..
Beware of unauthorised copies of the original Extenda Fendas which are now being produced by traders who have no connection with Pyramid Plastics. 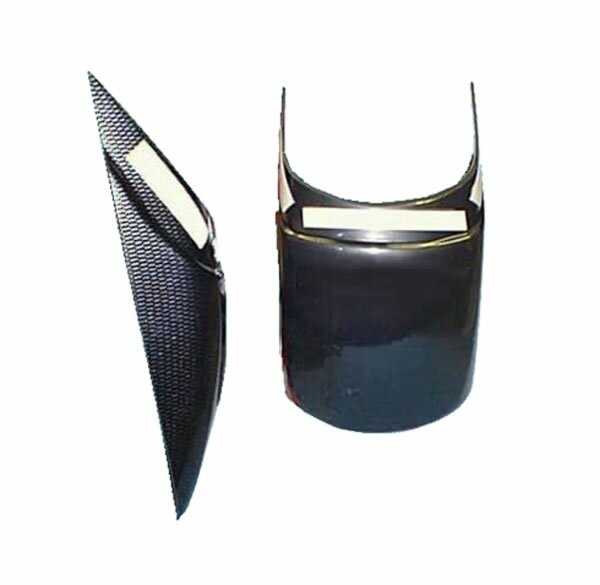 Pyramid Plastics develop all their products from scratch using a wooden pattern as shown below. 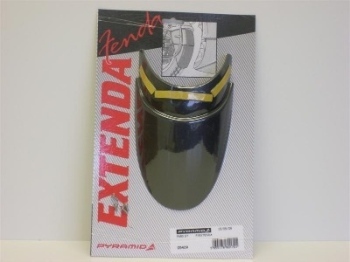 They offer a specific Extenda Fenda design for over 320 models of bikes.